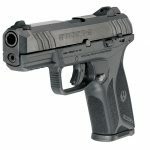 Every year, America’s firearms manufacturers introduce a variety of new full size, semi-auto handguns. 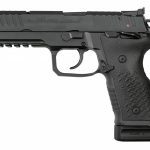 Full size handguns pretty much always have at least a 4-inch barrel. 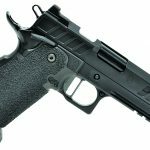 The longer barrels help accuracy, and the additional weight reduces felt recoil. 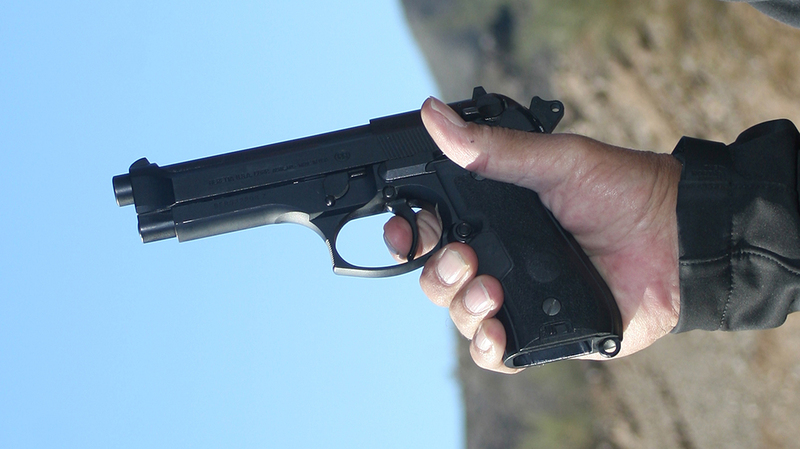 Additionally, full size handguns just feel great in the hands. 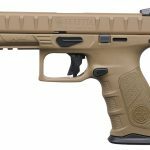 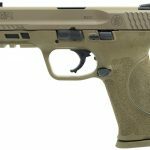 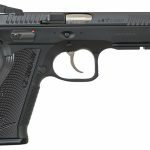 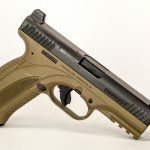 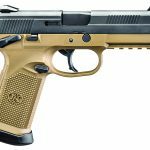 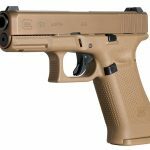 Here are 25 full size handguns that came out in 2018 for your enjoyment and consideration. 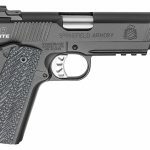 These pistols are big, powerful and beautiful, and would make a great addition to your battery. 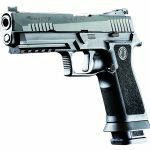 For more information about the 2018 full size handguns featured in the gallery above, please visit the following sites. 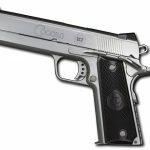 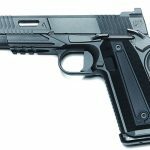 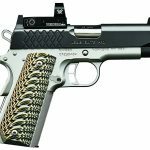 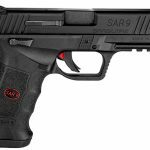 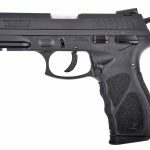 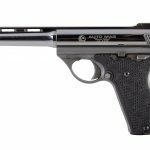 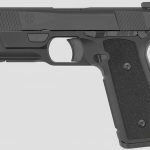 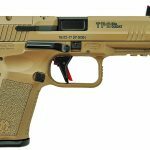 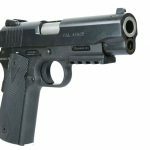 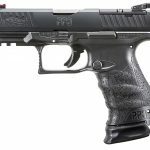 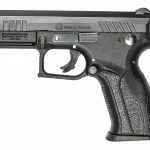 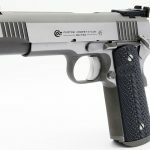 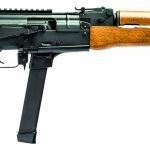 The post Here Are 25 of the Best Full Size Handguns Introduced in 2018 appeared first on Personal Defense World.